AVIA Motors s.r.o. company is a proud partner of the successful racing team AVIA FUTURE. 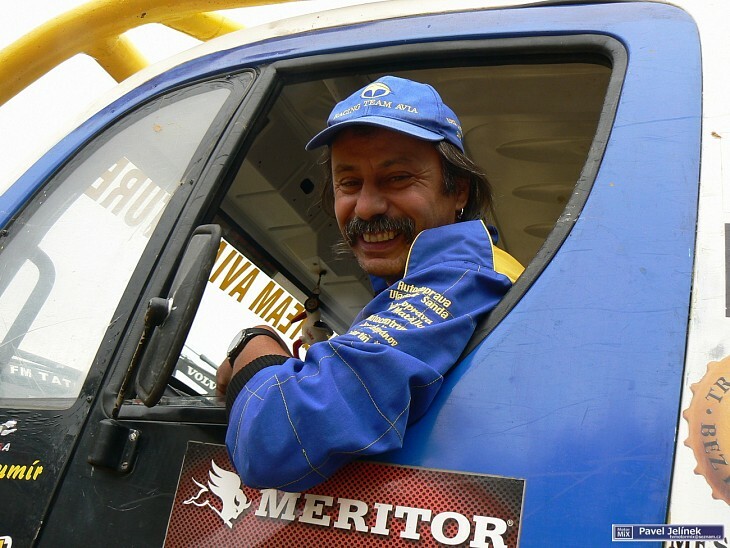 Bohumír Čáp participated in the first Truck Trial race in Vyškov, on 1 April 1999. From the very first moment, the choice of the car was clear, and since then, with its AVIA 4x4 car, he has regularly reached the podium in the Czech Republic and in Europe. In 2016 Bohumír Čáp became the chief of production at AVIA Motors s.r.o. and also became the corporate "Brand Face". 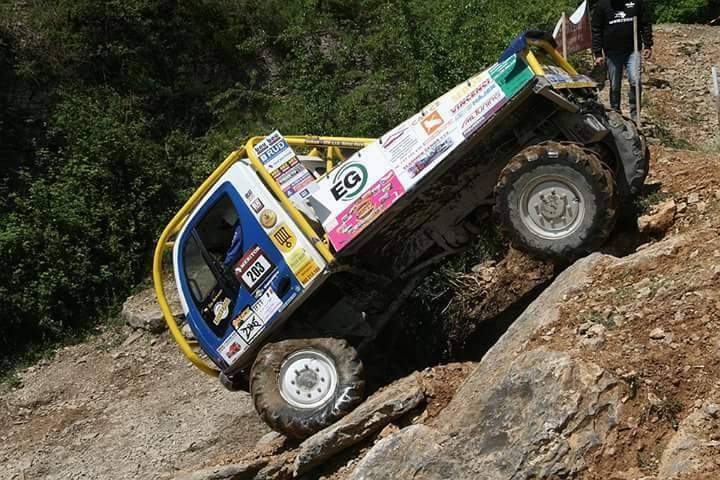 His other achievements in Truck Trial races include seven titles of the Champion of the Czech Republic, two titles of the European Champion and two titles of the Vice European Champion. His story is a wonderful combination of a smart man and a quality product. "I and my team are faithful to the AVIA and use its proven technical features."